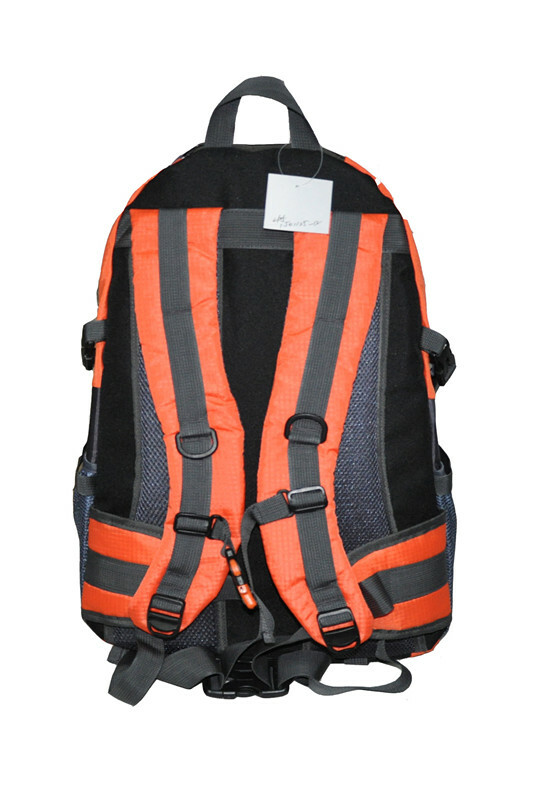 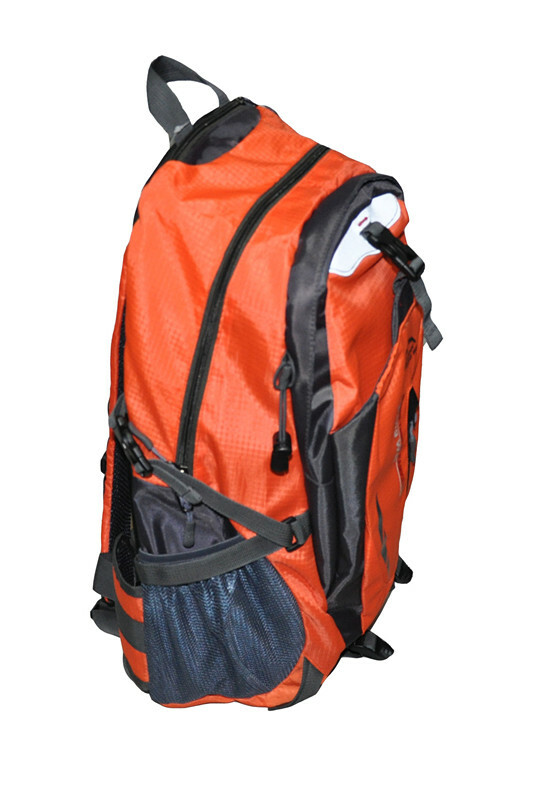 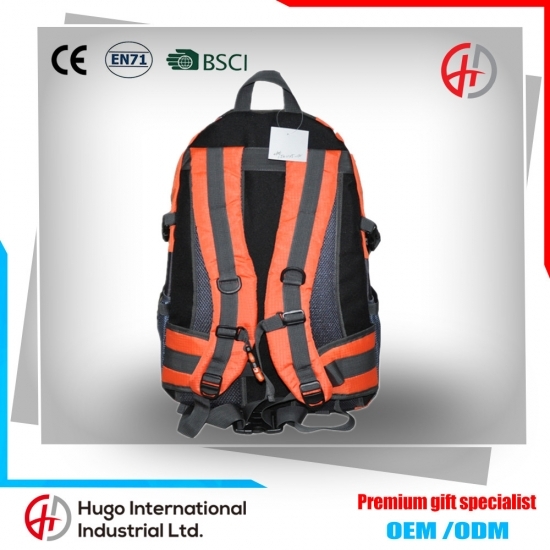 Orange travel outdoor hiking backpack: full of vitality and sunshine，as if the bright sunshine let move people up,carry orange backpack, start travel. 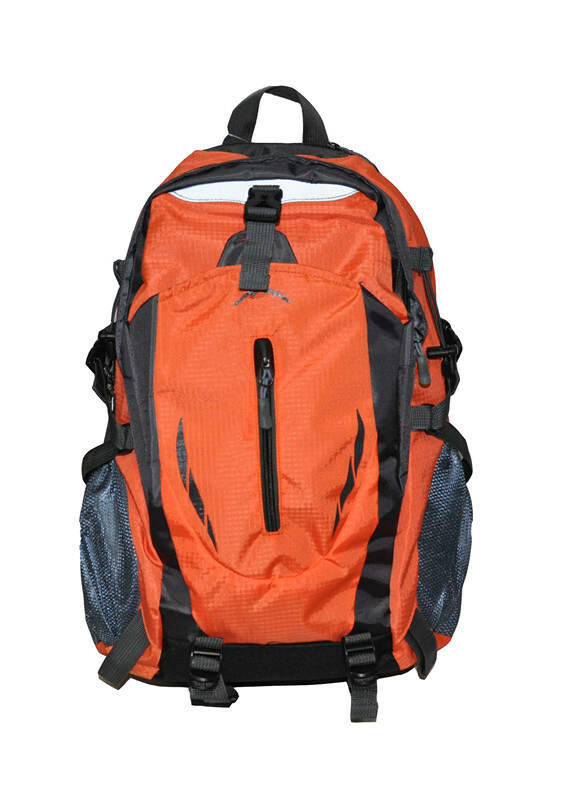 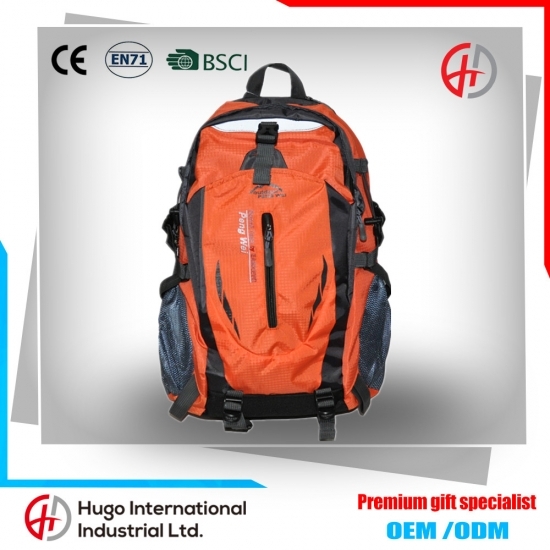 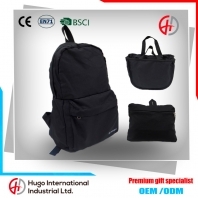 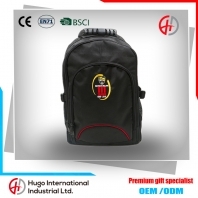 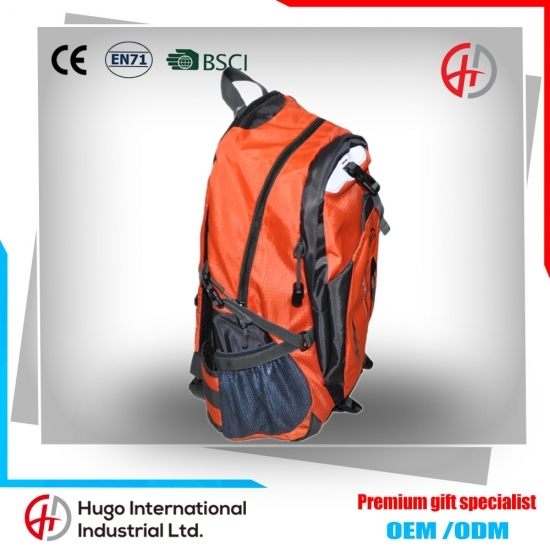 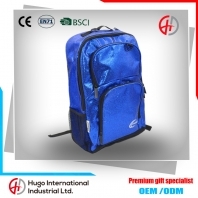 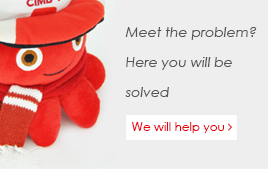 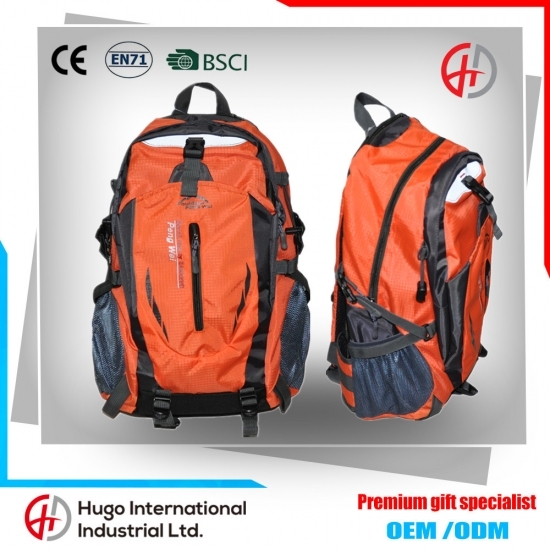 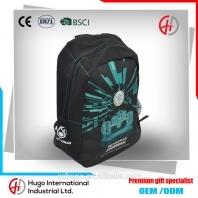 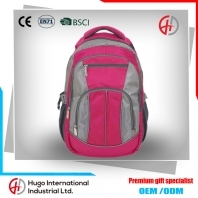 Suitable for: mountaineering, camping, hiking etc. 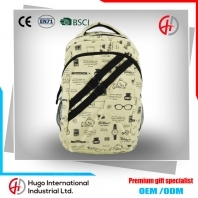 Packaging Details: 50 pcs/carton or according to client's requirement.